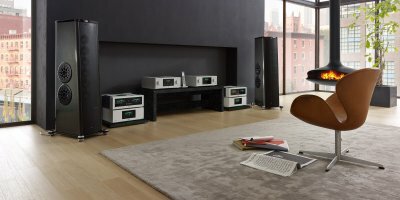 Brinkmann Nyquist, A Complete Digital Hub Roon and MQA. Authored by the newly expanded Brinkmann design team, "Nyquist" sets new standards in convenience, sonic excellence and lasting value. Nyquist was designed with the Brinkmann Balance turntable as a reference. This DAC sounds more analog than anything else we have ever heard. The Nyquist is Roon ready, MQA optimized and ready for 2017. It is also upgradeable. We at Sunny's have one on display. Come visit us. MSB Discrete DAC Arriving end of May. 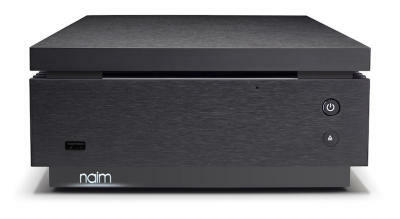 Meridian Ultra DAC / Streamer with the best resolution MQA. A World leader in DAC Techniligy. Aurender's upper mid-level streamer and server with 4TB of onboard storage, and a 240GB SSD cache drive. Digital nerds will love its OCXO clock, and FPGA based circuits, but all of us will love the utterly black silence the music emerges out of. 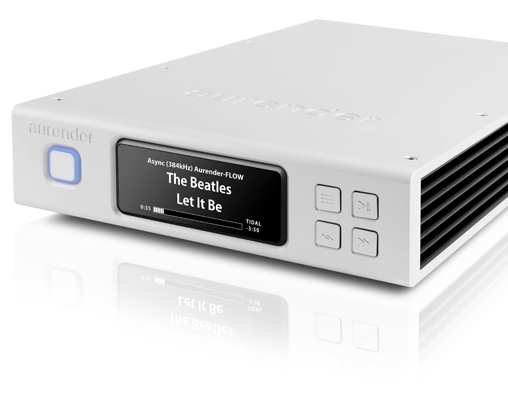 Aurender's smaller audiophile streamer and server with 2TB of onboard storage. It has a 120GB solid-state drive cache, allowing it to spin down the noisy hard disk drives as you play music. Rip your CDs directly into this hard disk server, and stream to up to 12 network players. 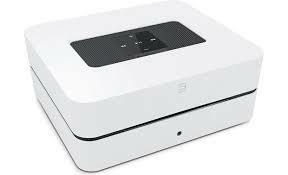 Can also be connected directly to a DAC, functioning as a local source. The MP 3100 HV is our latest and most sophisticated multi-media player. The basic design philosophy stems from the MP 3000 HV, but the MP 3100 HV is now capable of carrying out the full signal processing of DSD bitstream data in addition to processing PCM data to impeccable standards. This extensive development was necessitated by the machine’s new integral disc mechanism: an SACD drive which is a completely new development, featuring the very latest decoder, and capable of reading CD (PCM 44.1 kSps ) and SACD (DSD 64 2.8 MHz) discs at the highest possible quality. The other digital sources, both integral and external, also benefit from this new improvement. As in the MP 3000 HV, PCM data is converted using our outstanding double differential quadruple converter for all the digital signal processing. DSD data are handled by the unique analogue true 1-bit DSD converter from the PDP 3000 HV, which processes the DSD data in native form as a bitstream rather than converting them. 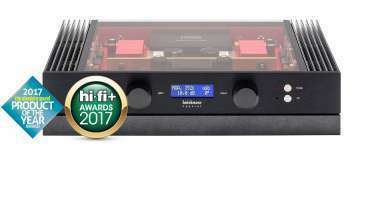 This makes it possible to reproduce DSD data up to DSD 512, as delivered by the USB input of the digital connecting board, to the highest level of quality. The machine’s streaming client takes the form of the new T+A high-res streaming board, which provides maximum resolution as well as the facility to access various music services, Internet radio, inclusion in the home network via LAN and WLAN, USB Master Mode and HD streaming from network servers. 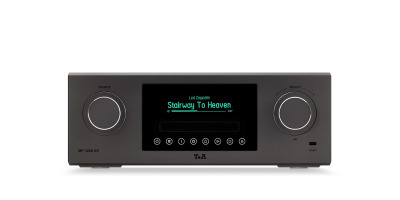 The tuner offers FM, FM-HD and DAB+ capability, and delivers excellent sound. The MP 3100 HV also includes a high-quality Bluetooth streaming module for transferring music from mobile devices. The MP 3000 HV and MP 3100 HV, or even an entire HV system, are controlled using the FD 100 radio remote control handset or the T+A Control App. A complete digital streamer with expansion capability. Don't underestimate this Sony. We have conencted it to some really high-end equipment, and it sounds great. Build quality is excellent too. 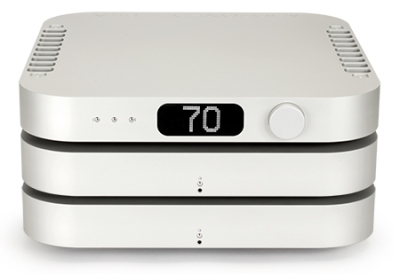 T+A has built the finest sounding CD Players. This unit also has a fine network streamer. Access your wide collection of albums via a NAS. 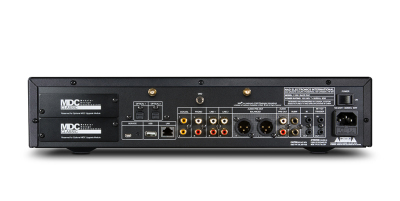 T+A MP3000 HV Multi Source Player.